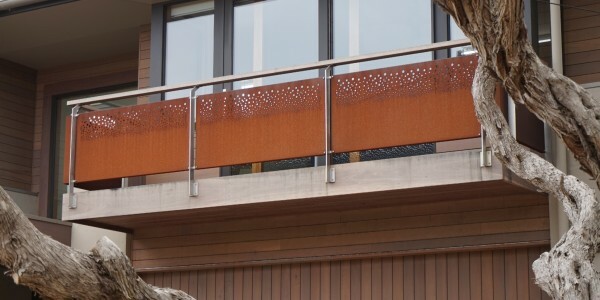 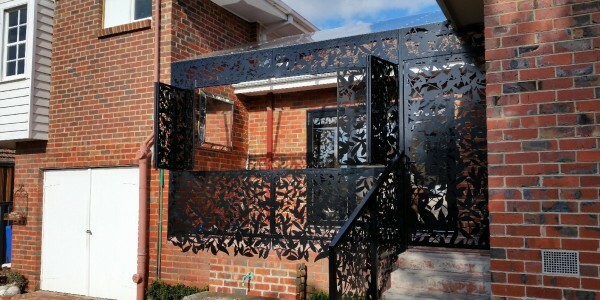 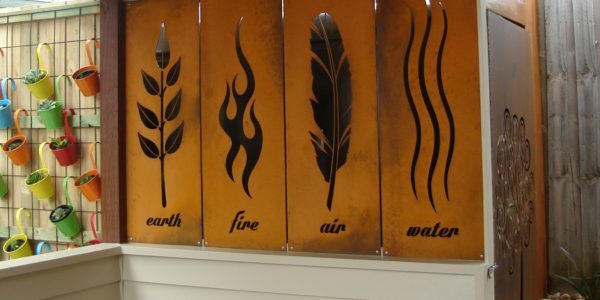 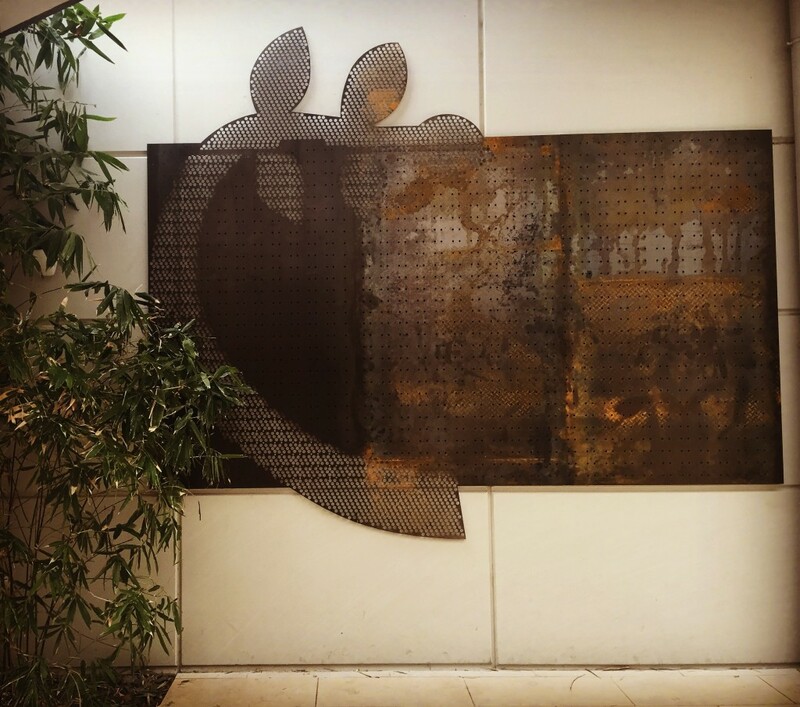 At Urban Metalwork, we offer a wide range of metal screens to cover all kinds of applications and purposes in Geelong. 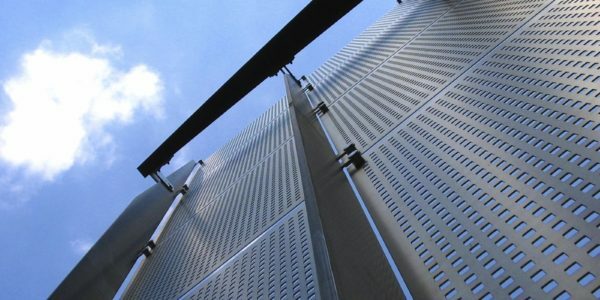 Our screens are available in a wide range of high-quality and unique finishes. 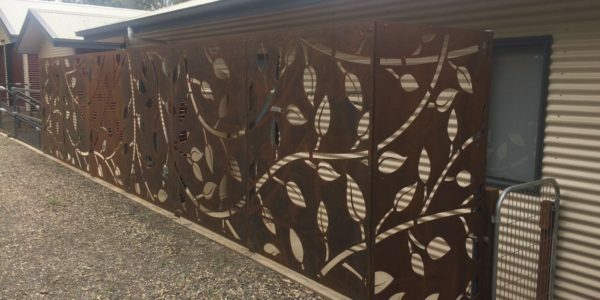 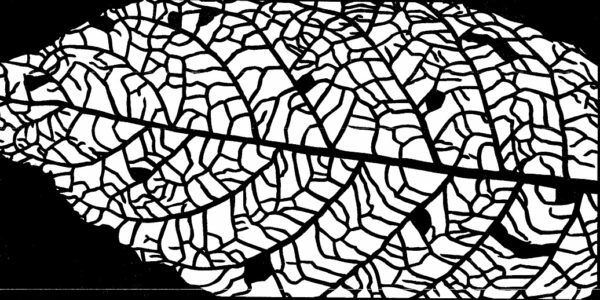 Urban Metalwork works directly with architects, designers, building contractors and the public, from across Australia, and we welcome the opportunity to design, supply and install of various types of screening. 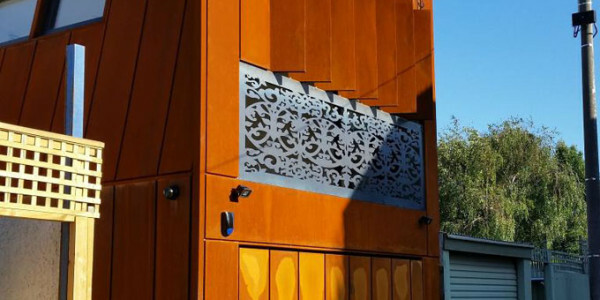 Our design and fabrication process can include fully fabricated framework to the screens, ready for easy onsite installation, with concealed or exposed fixings. 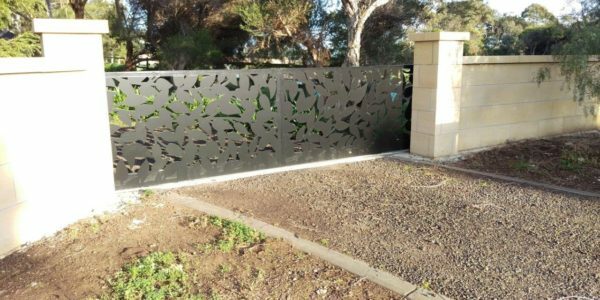 Come down and visit us at our showroom at 6 Kambouris Court, Corio, Victoria 3214, or contact Urban Metalwork for more information.